"To assist Paraguay, Argentina supplied Spain with drawings for the M1909 Argentine Long Rifle which Oviedo used to produce the M1927 Paraguayan Long Rifle. In 1925 the Paraguayan Ambassador to the US toured Europe to find the best price on new rifles. 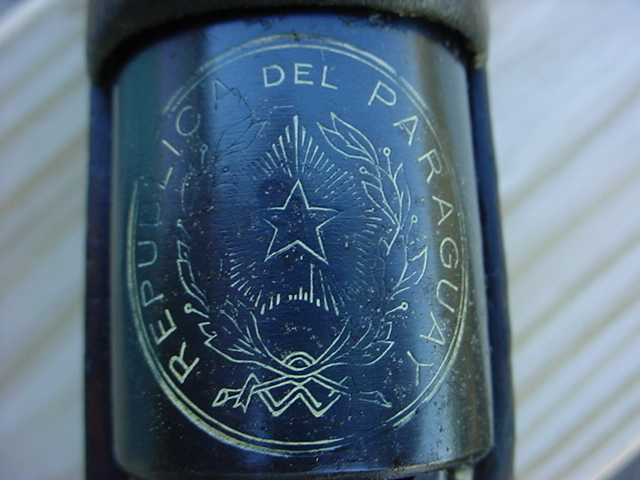 All Paraguayan government employees and all members of the military contributed one month's pay to an arms fund to buy rifles. Many companies and citizens also contributed. Oviedo got the contract to make rifles identical to the M1909 rifles previously purchased from DWM by Argentina. Some M1927 rifles exploded during the Gran Chaco War with Bolivia and the Paraguayan soldiers called the M1927 rifles "Paraguayan Killers". 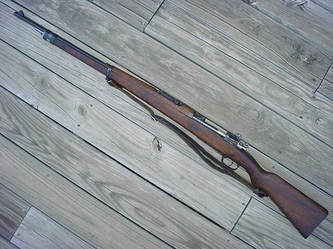 That was later found to have been caused by faulty FN ammunition, but the Paraguayan soldiers traded their M1927 rifles for Bolivian VZ24 rifles (same 7.65mm caliber) at the first opportunity. Apparently only the first 10,000 rifles of the A block were sent to Paraguay. 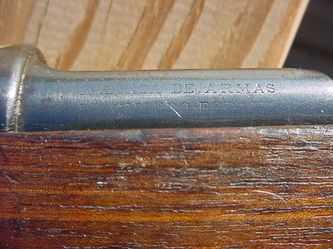 The 10,000 rifles of the B block stayed in Spain and were used in the Spanish Civil War. The B block rifles were rebuilt after the SCW and at some point (either before, during, or after the SCW) were converted from 7.65mm to 7.92mm. 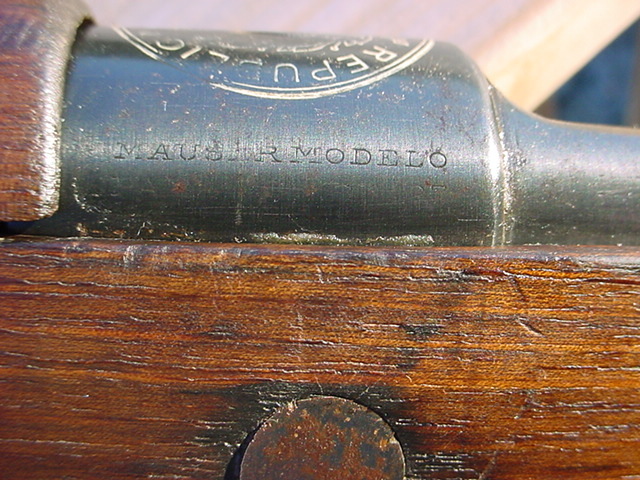 Paraguay has never sold their Mausers, so the few Paraguayan Mausers available to collectors are those which remained in Spain. Carbinesforcollectors.com states that Paraguay had 10,363 M1927 long rifles and about 1,500 M1927 carbines at the beginning of the Chaco War in 1932. 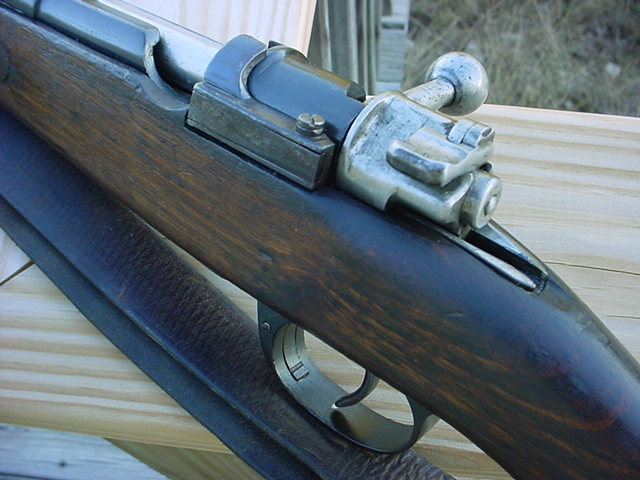 Rifle serial numbers from B305 up to B8135 (trigger guard) are known in the US. Other known rifle serial numbers are B612, B985, B2104, B2343, B2521, B2972, B3048, B3260, B4552, B4884, B5267, B6747, B7090, B7121, B7246 (trigger guard), and B7331. 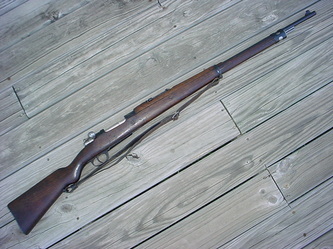 B3447 was reported as a Short Rifle. All of these B block rifles would have been imported from Spain to the US. Made in Spain by Oviedo about 1932, my example was never sent to Paraguay. 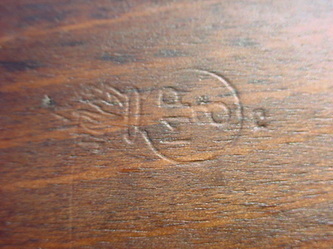 It was rebuilt by Spain after the Spanish Civil War and marked MP8 on the stock. It seems that Spain gave this rifle a Gewehr 98 bolt during the time of the rebuild and also a Gewehr 98 bayonet lug. 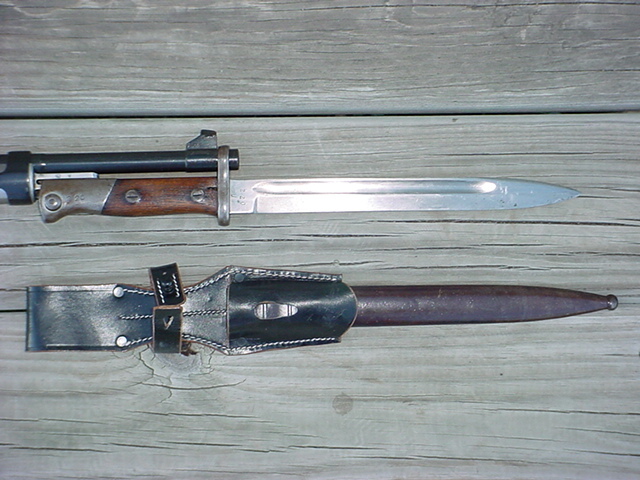 Original bayonet lugs had a hole for an adapter pin and an adapter to accept M1893 style bayonets. 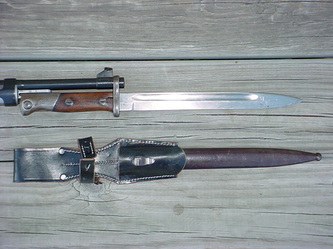 The original M1927 Paraguayan bayonets were M1893 style with long blades. This rifle is now equipped with a Spanish M1936 bayonet since the existing bayonet lug has no hole or adapter. It has an original M1909 type bolt release with an arm to retain the charger (stripper clip) and a correct (circle RP marked, s/n B8135) trigger guard with a M1909 type floorplate release. I have seen a photo of a circle RP marked bolt sleeve on another rifle. 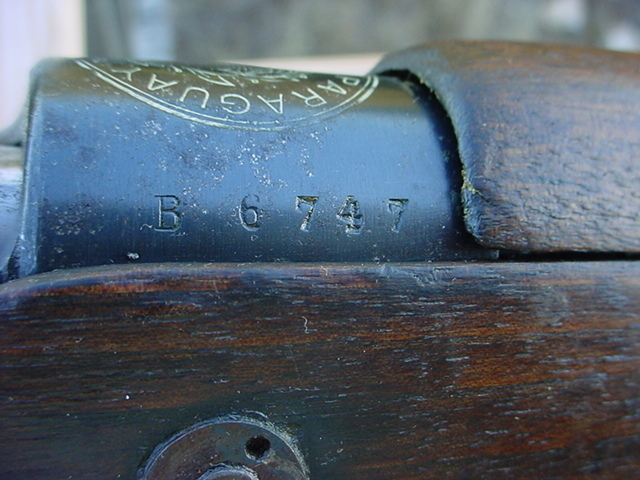 It is s/n B6747 and no other serial numbers are present (other than trigger guard) except for the G98 bolt and G98 bayonet lug. There are no import marks."